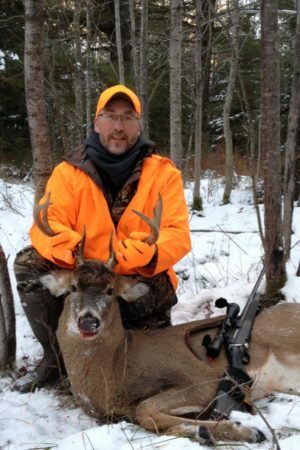 Deer camp is only days away! 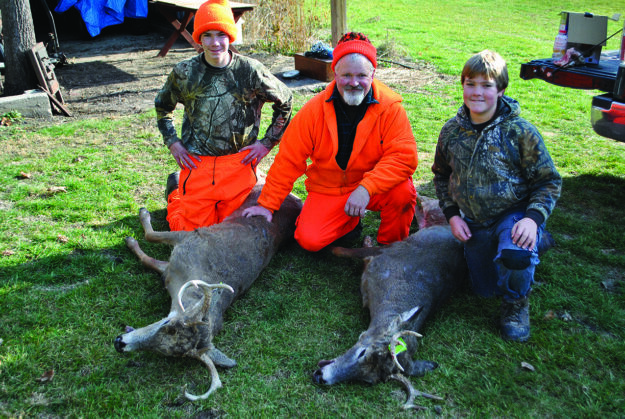 Do you know all about deer camp? 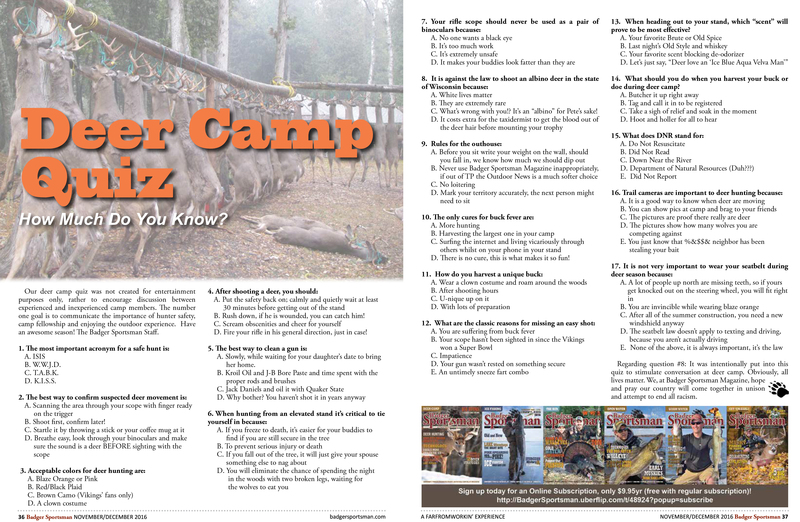 See if you know it all with Badger Sportsman’s Deer Camp Quiz!